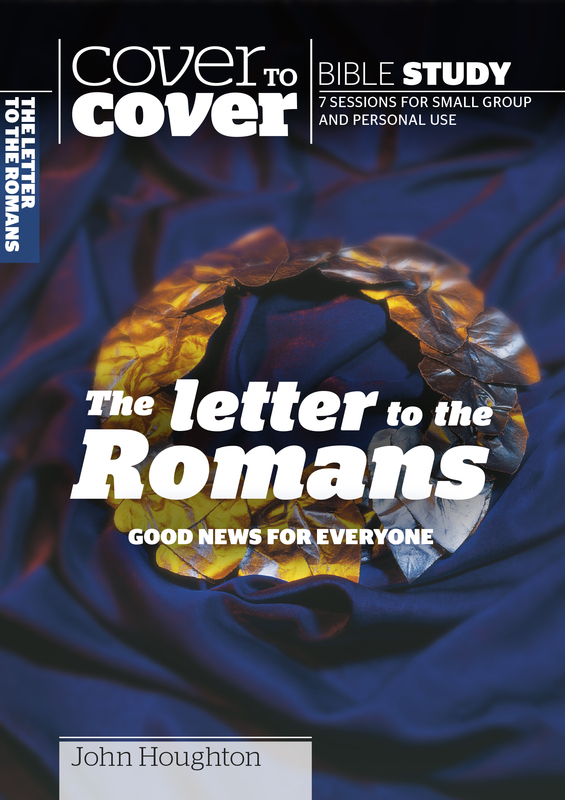 Discover the good news found in the letter that helped define Christianity and God's grace for centuries to come. Embark on a journey through the landscape of faith. Explore the depths of human depravity and the heights of God's love! The author combines solid Bible teaching with imagination to do justice to Paul's drama and lyricism. Letter to the Romans by John Houghton was published by CWR in February 2003 and is our 6392nd best seller. The ISBN for Letter to the Romans is 9781853452505. 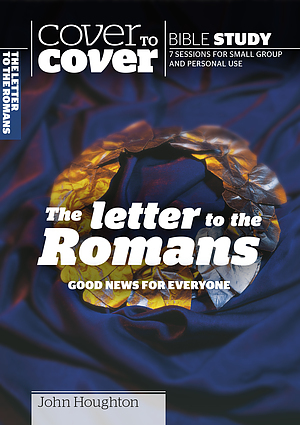 Be the first to review Letter to the Romans! Got a question? No problem! Just click here to ask us about Letter to the Romans.